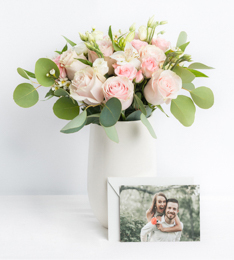 No Tribeca flower shop will provide the quality you will receive when your send flowers with Ode à la Rose, the florist with a French touch. 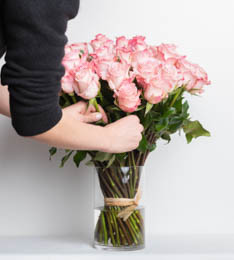 Our florists provide the best flower delivery service to residents of zip code 10013. Bounded by Canal Street, Broadway, West Street and Vesey Street, Tribeca (“Triangle Below Canal Street”) is a part of lower Manhattan with a reputation that looms especially large in the artistic community. Every year, thousands will flock to this part of town for the Tribeca Film Festival too. It’s also one of the most exclusive neighborhoods for artists and celebrities in NYC: Forbes magazine recently ranked the 10013 zip code in TriBeCa as the 12th most expensive zip code in the United States. Tribeca is also a destination of choice for many high profile visitors. The neighborhood provides some of NYC’s finest hotels (The Greenwich Hotel or the The Cosmopolitan Hotel in southern TriBeCa just to name a few) and provides a much needed escape from the hectic and noisy streets of NYC. 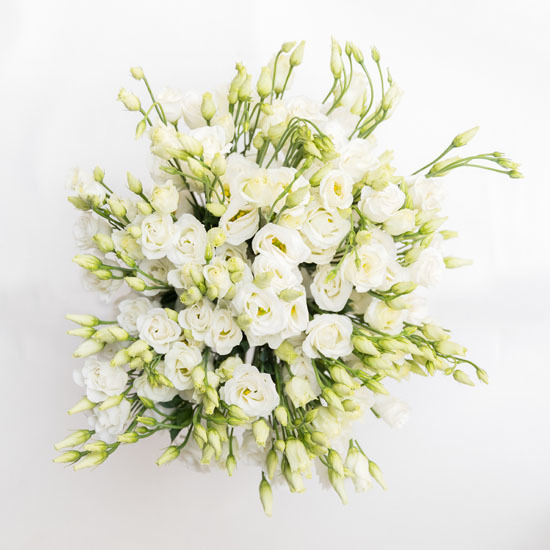 If you’re planning on having a romantic dinner with a Tribeca resident perhaps at Robert De Niro’s Tribeca Grill or at the Odeon, call us in advance and have flowers delivered there. Your bouquet will be waiting for you at the table. 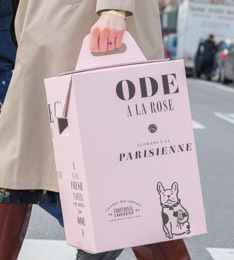 You can find flower shops in Tribeca all over the place, but only Ode à la Rose has a reputation you can trust.